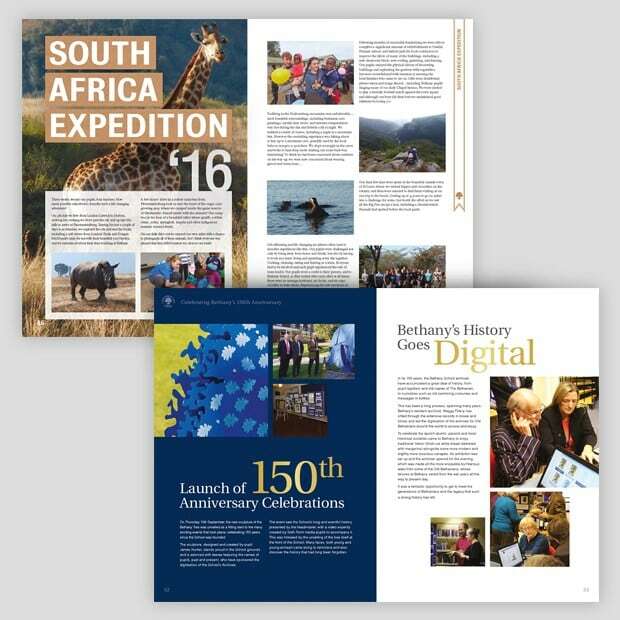 The Bethanian is an annual publication we produce for Bethany School, which gives a detailed overview of the events and achievements made throughout the academic year. 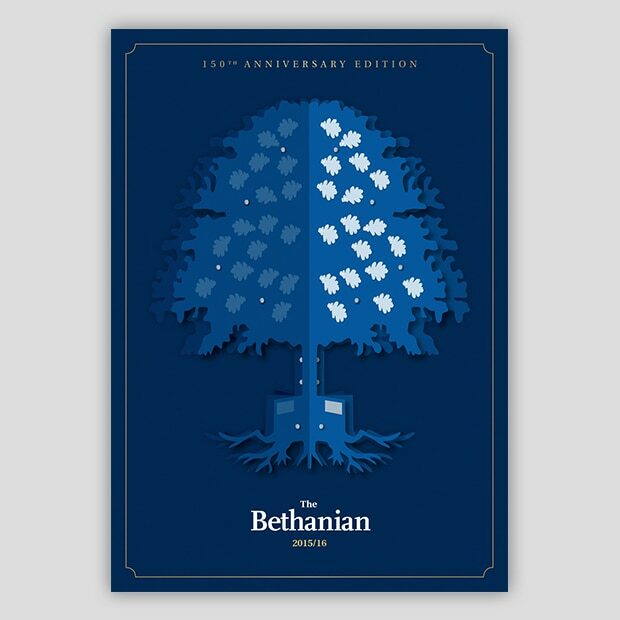 This year, we produced a special edition of The Bethanian in order to mark the school’s 150th Anniversary. It includes an additional section, highlighted by a contrast in design and layout. 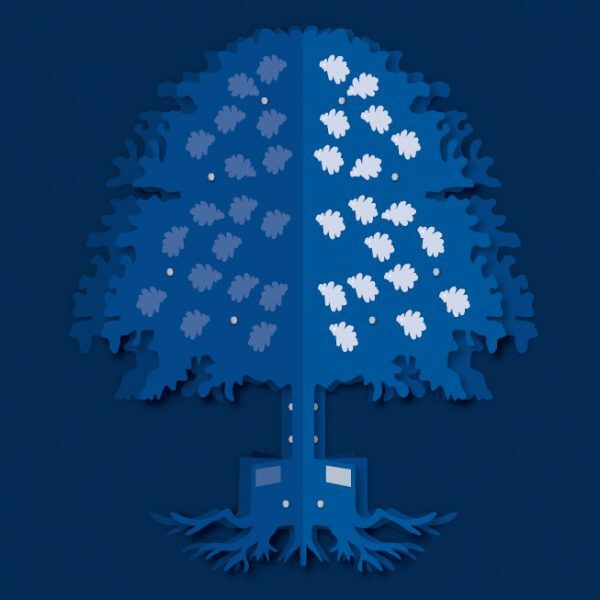 The 150th Anniversary section was presented in an alternative style to differentiate it from the rest of the publication.